The biggest change for the Maple Leafs is the presence of centre John Tavares, who signed a seven-year, $77 million contract with Toronto last summer and then scored 47 goals in his first season with his hometown team. The Bruins’ additions came closer to the trade deadline in February, when Boston acquired forwards Marcus Johansson and Charlie Coyle from New Jersey and Minnesota, respectively. Boston leans heavily on Brad Marchand, Patrice Bergeron and David Pastrnak, a line that combined for 30 points in the series against Toronto last year and 260 points this season. In addition to Tavares, the Maple Leafs are built around leading scorer Mitchell Marner (94 points), 21-year-old former top overall pick Auston Matthews (a career-high 73 points in his third season) and defenceman Morgan Rielly (third among NHL defencemen with 72 points). 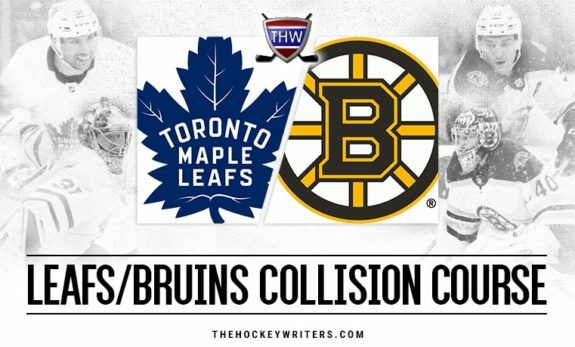 This will be the third post-season series between the Bruins and Maple Leafs this decade. The Bruins also won a seven-game series in 2013, when they rallied from 4-1 down in the third period of Game 7 to win in overtime. 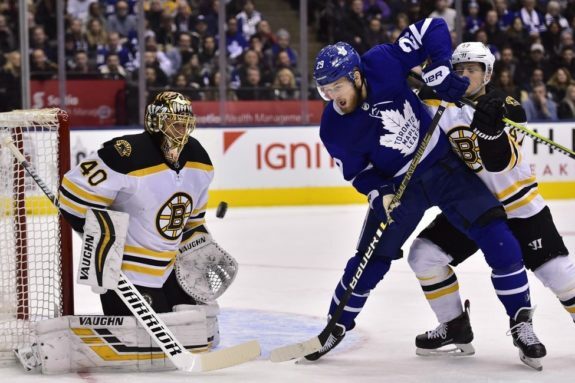 Combined with the Bruins’ triumph last year after squandering a 3-1 series lead, Boston-Toronto matchups have taught the players about resiliency.